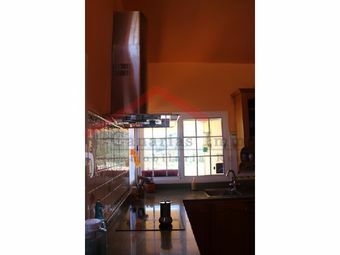 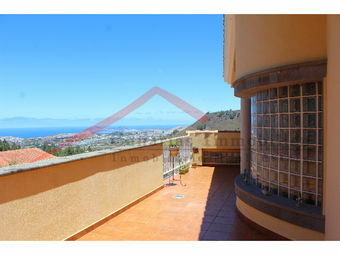 Opportunity, spacious and bright villa, detached single family home. 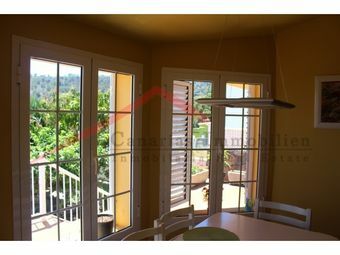 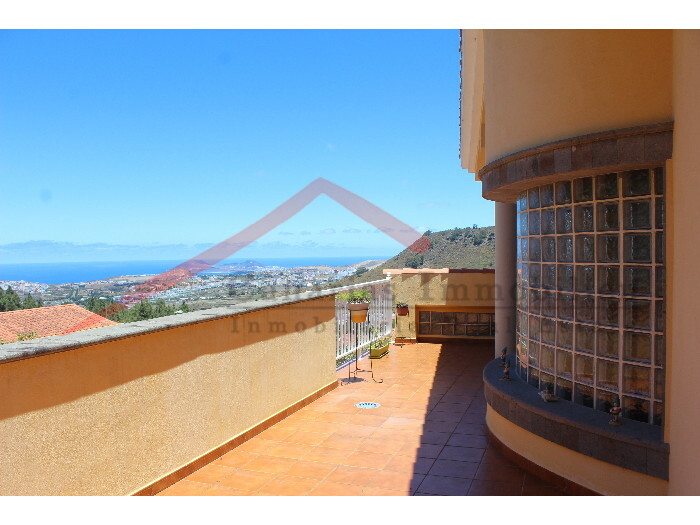 Consisting of 272 square meters, 3 bedrooms, 2 bathrooms, 1 toilet, living room with fantastic views and kitchen fully furnished. 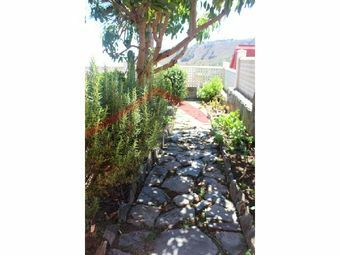 Built on a total plot of 600 m2, rest of plot about 300 m2 planted with fruit trees. 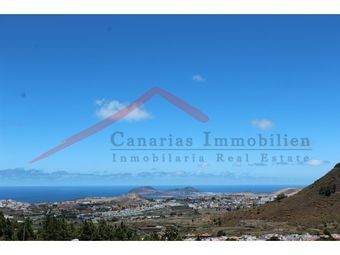 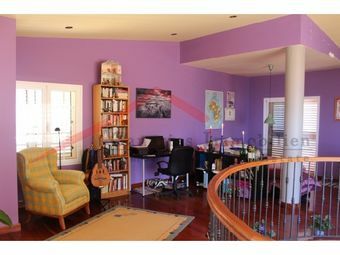 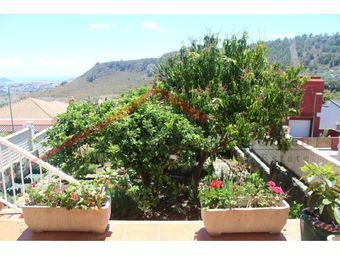 Quiet area with spectacular views, 10 minutes drive from Las Palmas and 25 minutes from the airport.